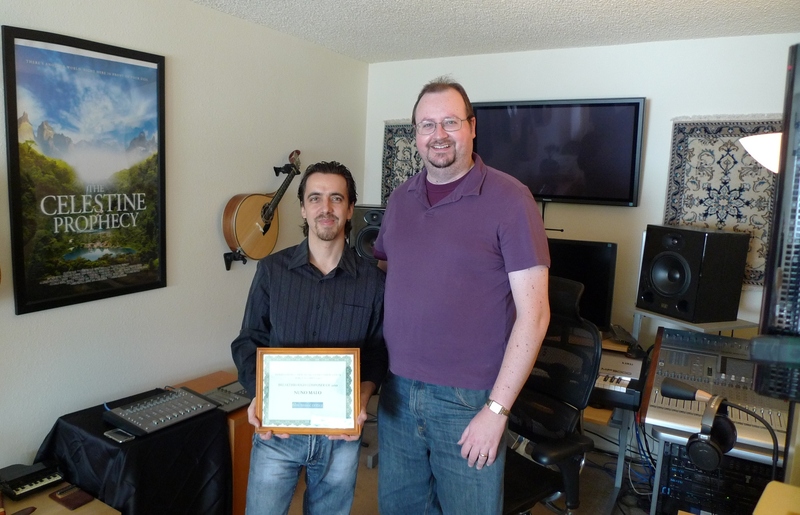 Composer Nuno Maló has been presented with the International Film Music Critics Association Award for Breakout Composer of 2010, for his work on the Portuguese biopic Amália, by IFMCA members Jon Broxton and Oscar Flores. In an international affair, Portuguese composer Maló beat Spanish composers Óscar Araujo (who was nominated for the video game score Castlevania: Lord of Shadow) and Arnau Bataller (who was nominated for the mystery-horror La Herencia Valdemar), as well as more established names from the rock and pop worlds making their film music debut: French dance/electronica duo Daft Punk (Tron: Legacy) and German musician and actor Herbert Grönemeyer (The American). Maló was also nominated in the Best Original Score for a Drama Film category, but lost out to Alexandre Desplat’s The King’s Speech. 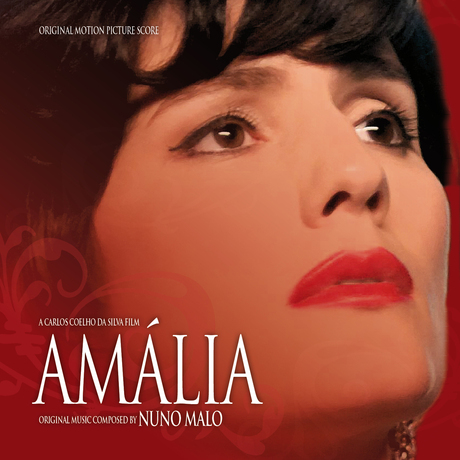 Amália, directed by Carlos Coelho da Silva and starring Sandra Barata Belo, tells the life story of Amália da Piedade Rodrigues, a Portuguese singer and actress whose life and work helped popularize fado – a specific genre of Portuguese folk music – on a worldwide scale. Amália was released in cinemas in Portugal to critical acclaim in 2008, but is only just now beginning to find an audience outside its borders. 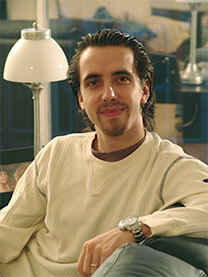 Maló was born in Madeira, a Portuguese island in the North Atlantic in 1977. 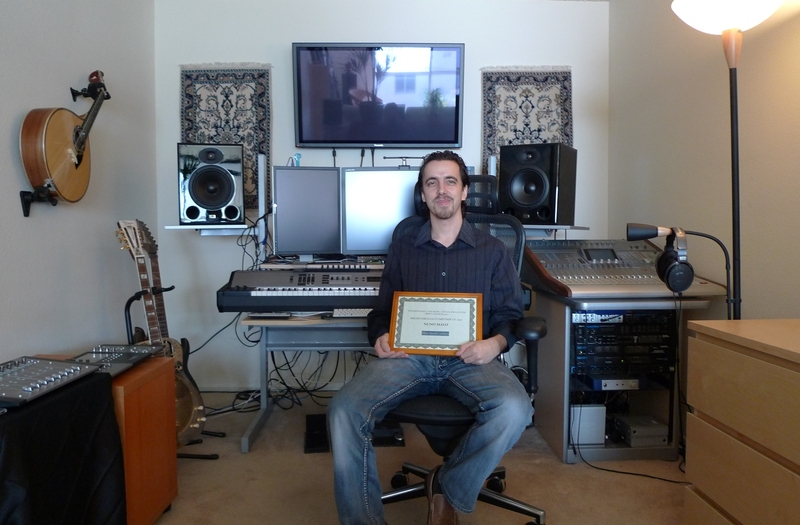 He obtained Bachelor’s and Master’s degrees in composition from the London College of Music in England, and later completed his post-grad in Music for Film and TV at the University of Southern California in Los Angeles. He made his film music debut in 2003, and scored his first English language film, The Celestine Prophecy, in 2006. His scores for Amália and the 2007 courtroom thriller Julgamento have both been released on CD by MovieScore Media.